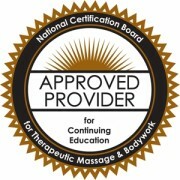 Take the ‘Third Eye Chakra’ Course and Learn to Trust the Intuitive Information you Receive during Massage Sessions! Develop your psychic abilities. Have you ever been aware that your intuition is right most of the time? 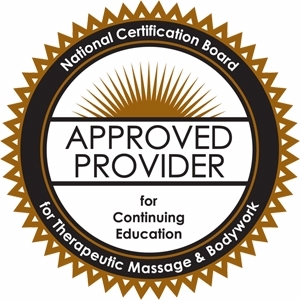 Learn how to develop your psychic abilities and trust the information you are receiving during your massage sessions. Use the Third Eye chakra in the most effective way. What is the Third Eye and why don’t I know how to use mine? Receive valuable information on how to use the third eye chakra in the most effective way. Avoid distorted psychic information. Do you worry that if you opened your third eye you wouldn’t have any control over what comes through it? Relax and be open to the ample tools that are shared so you can know when psychic information is being distorted. Learn how to use psychic energies in a responsible way. 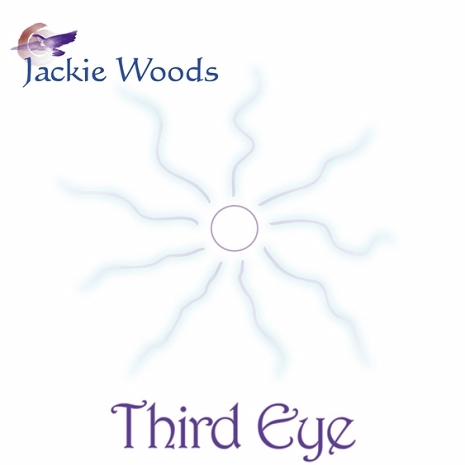 Learn the connections between the 3rd Eye and Love, Power, and Wisdom. Learn to recognize and avoid distortions from the physical, mental, and emotional bodies. Identify characteristics of a good psychic healer.